Valley Fever affects nearly 10,000 people in the United States each year, predominately in the Southwestern states of Arizona and California. This infection, caused by the fungus Coccidioide, affects different people in different ways: some get very ill while others are only mildly affected. However people are affected, there is no vaccine to cure the infection. 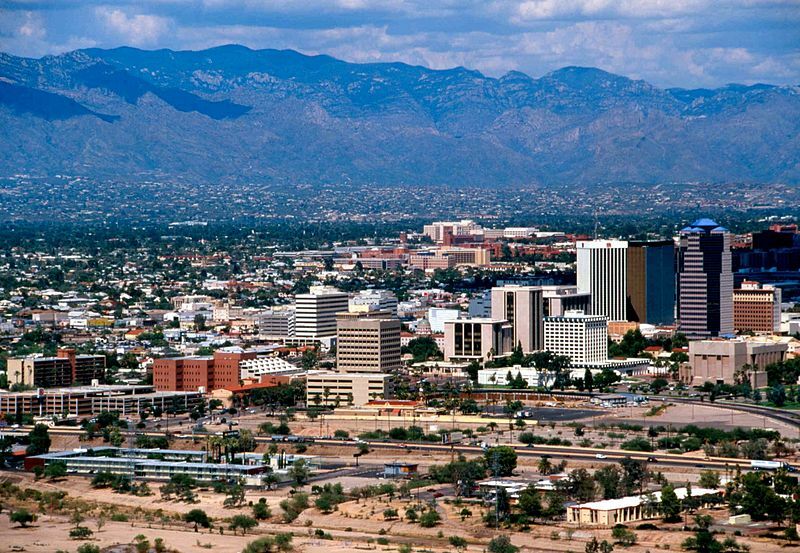 A team of researchers from the University of Arizona, Tucson recently received a $4.8 million grant from the National Institute of Allergy and Infectious Disease (NIAID) to develop a vaccine for Valley Fever. 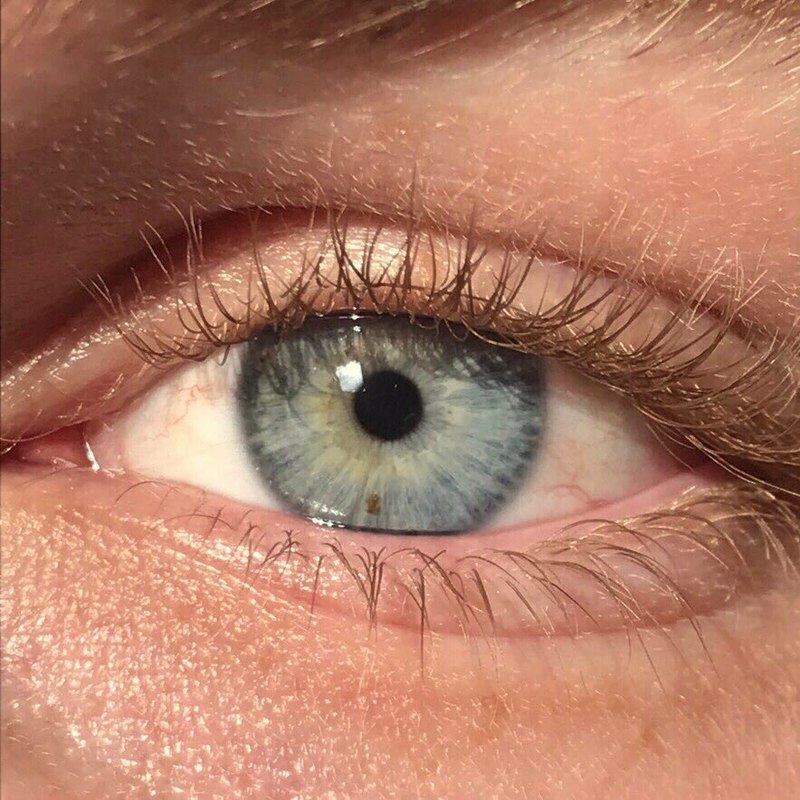 Sight is something that a majority of the population will never have to worry about losing. However, many diseases threaten sight, like age-macular degeneration (AMD). This degenerative disease becomes more likely with older age, and causes a loss of central vision in the retina. In the United States more than 10 million people suffer from AMD, the majority of those aged 55 and older. Representatives from the University of Arizona, Tucson announced two massive monetary awards this week for researchers in life science disciplines. Highlighting UA Tucson's Summer achievements though was a $43 million award to support at least five years of disease research, both on the basic science and clinic sides. 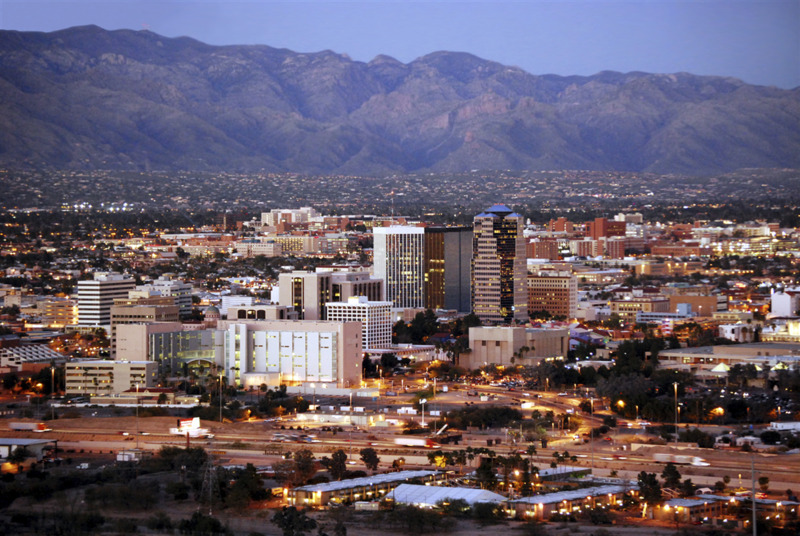 This record breaking grant from this NIH, the largest in Arizona's history, will likely propel UA's ranking further ahead on the 2016 NIH Life Science Funding statistics list. In 2015, UAZ received a total of $75.5 million. “This is huge for Arizona. 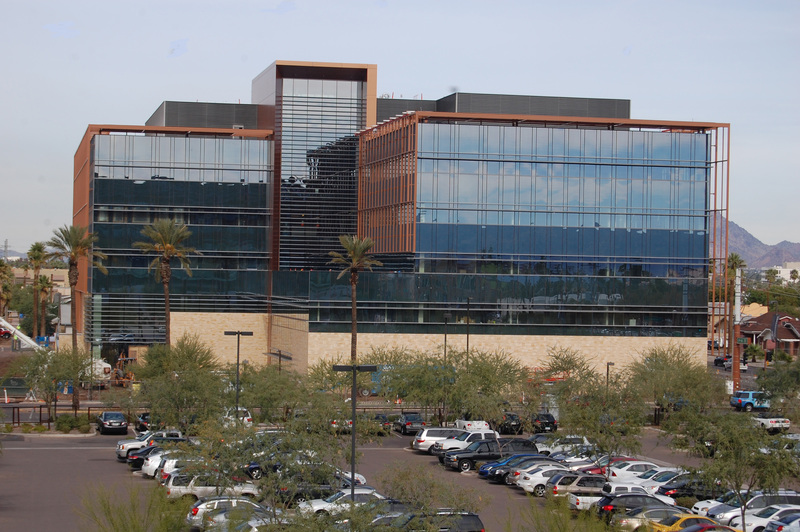 Only four academic medical centers across the country were chosen,” said Elizabeth Calhoun, one of the grant’s principal investigators at the UA’s Arizona Health Sciences Center. “Arizona will now have the ability to partake in the next generation of science in a way that they have never had an ability to do." The second was a $11.4 million, five-year project grant from the National Heart, Lung, and Blood Institute which will fund research into the genetics of acute lung disorders. Dr. Joe "Skip" Garcia, the senior vice president of health sciences at the University of Arizona and principal investigator of this study, received this award through the NIH's highly competitive Project Program Grant which encourages collaborative projects between peers with diverse specialties to catalyze innovative results. The National Cancer Institute is funding a million dollar study at the University of Arizona to help detect ovarian cancer sooner. It is hoped this project will lead to the first effective screening test for a disease that kills 14,000 women a year and often gives little to no warning of its presence until it’s too late. The time between a patient being admitted to the hospital with an infection and the doctor making an accurate diagnosis needs to be quick so the proper treatment can be prescribed. Sometimes, however, the time between admission and diagnosis can take too long, leading to the infection spreading and causing more damage. 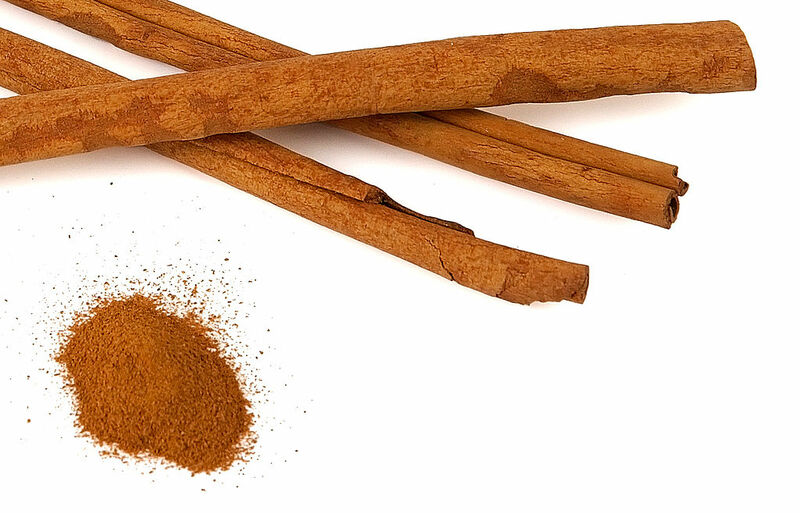 Cinnamon is a popular flavor commonly used around the world in many candies, foods and drinks. Current research shows that it might be valuable for more than just flavoring, though. (Image courtesy of Wikimedia Commons). 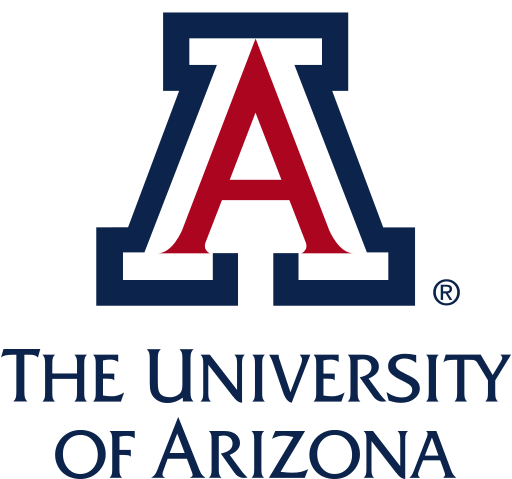 Cancer researchers at University of Arizona are going to be conducting their breakthrough research in a brand new facility in 2015, thanks in part to a recent donation from a family of local doctors. 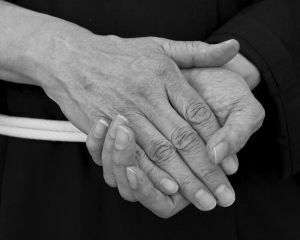 The University of Arizona’s Arthritis Center is getting a helping hand in identifying treatments to slow the spread of osteoarthritis. 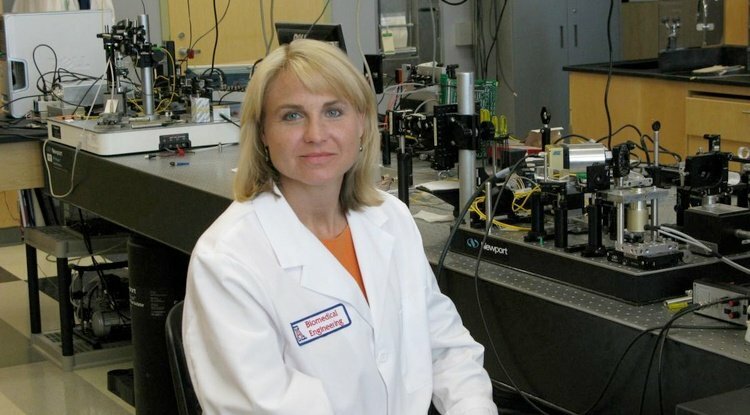 A five-year, $6.1 million grant was given to researchers at UA by the Institute of Arthritis and Musculoskeletal and Skin Diseases of the National Institutes of Health, and will help them continue working to identify key risk factors for the development of osteoarthritis (OA), the structural progression of the disease and ways to prevent OA. Could algae hold the energy answers to our fuel depleted world? In today's world, energy reserves are being depleted gallon by gallon at an astounding rate. Thanks to the advances of technology and highly funded research we might be able to harness the underutilized power of algae. 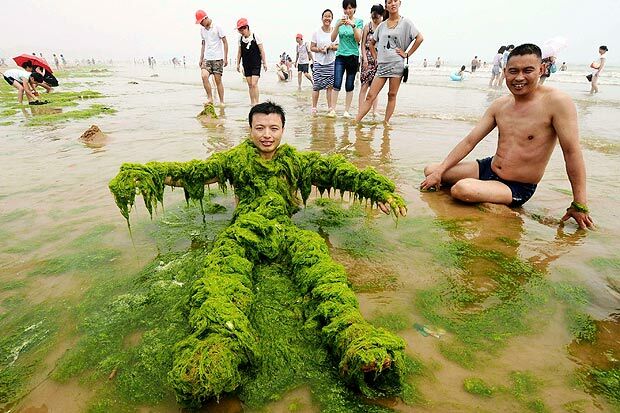 Depending on the species, algae can grow in freshwater and saltwater, and in the future could be used to treat wastewater. Lymphoma, a type of blood cancer, occurs when white blood cells begin behaving abnormally, and do not properly protect the body from infections and diseases. There are two main types of lymphoma, Hodgkin Lymphoma and Non-Hodgkin Lymphoma, and although between 30 and 60 percent of patients with lymphoma can be cured through different treatment methods like chemotherapy and radiation therapy, there are still problems with lymphoma being resistant to some drugs used. 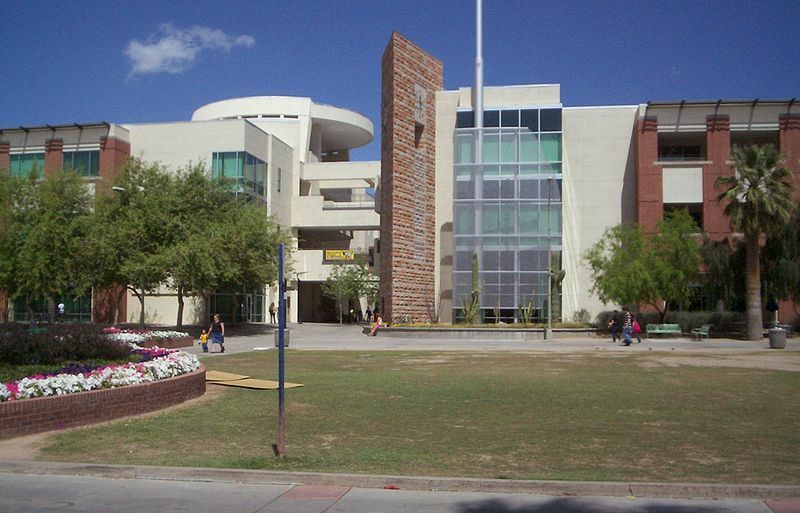 The National Cancer Institute, part of the NIH, recently awarded the University of Arizona Tucson a 5-year, $1.59 million life science grant to study methods of combating drug resistance in lymphoma treatments.